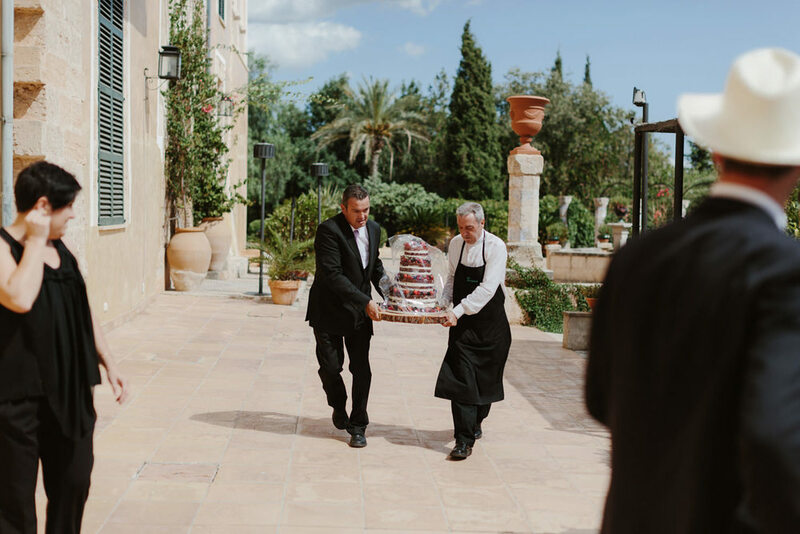 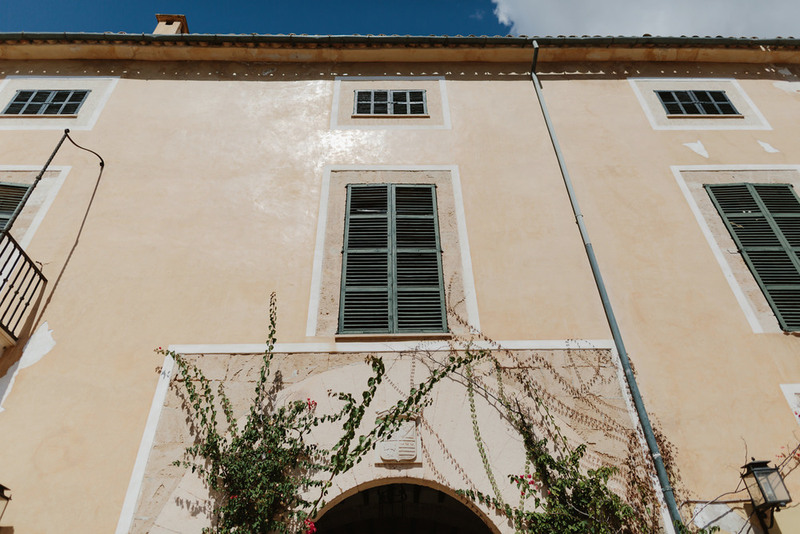 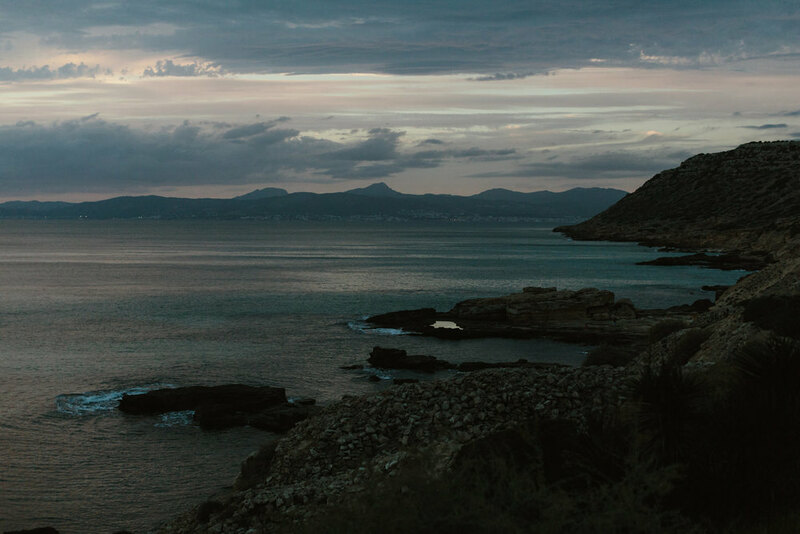 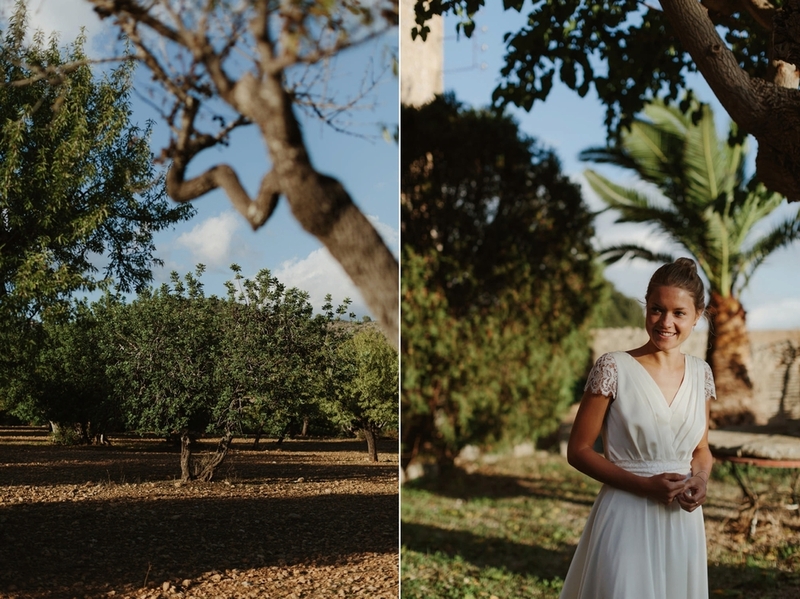 We were invited to document Tessa and Robin's three day wedding celebration in the beautiful island of Mallorca in Spain. 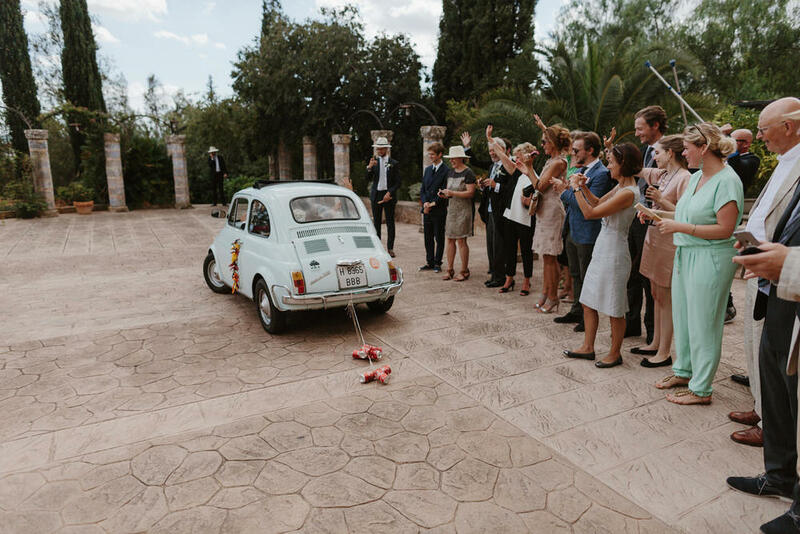 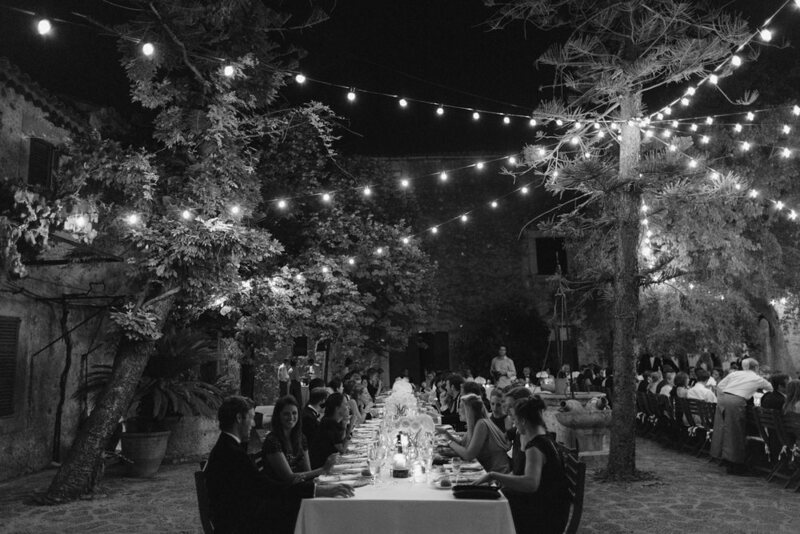 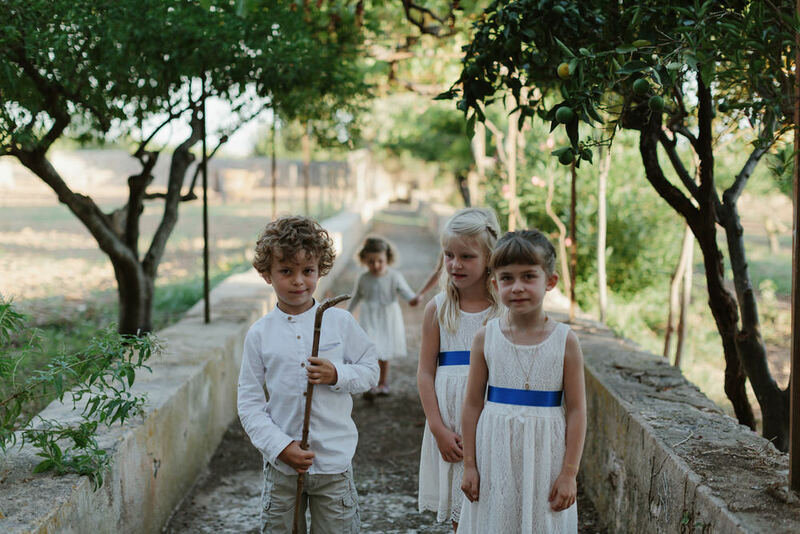 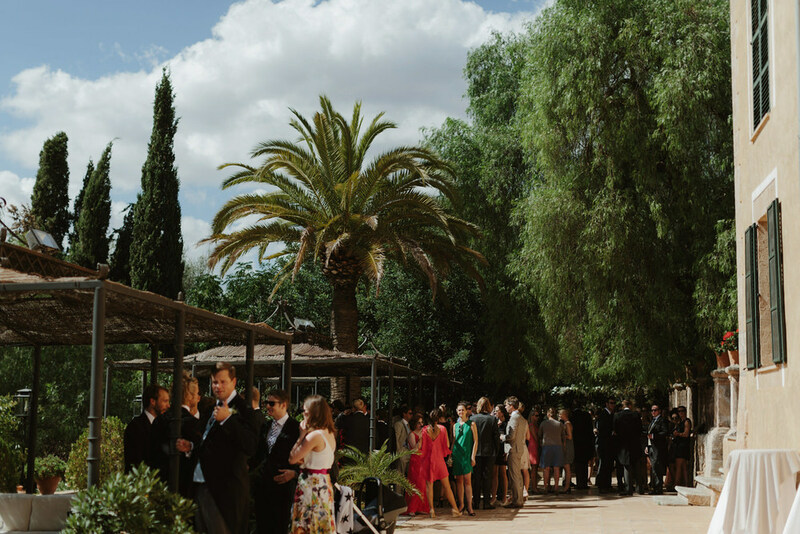 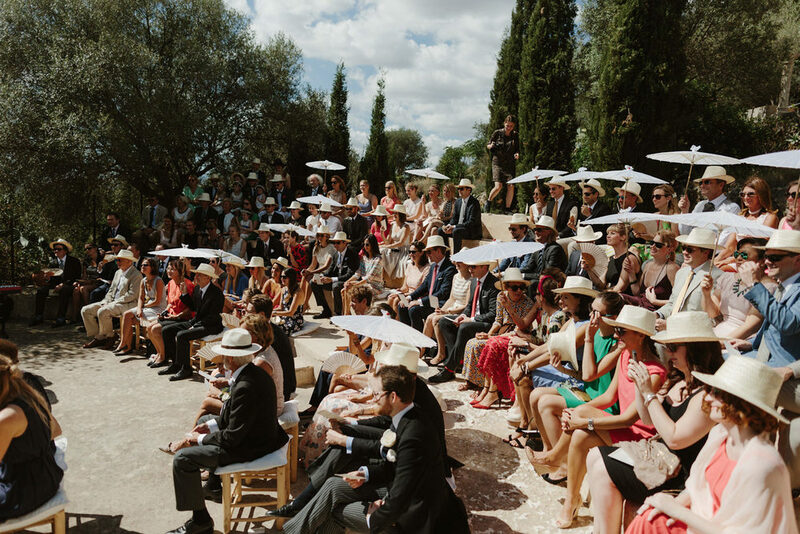 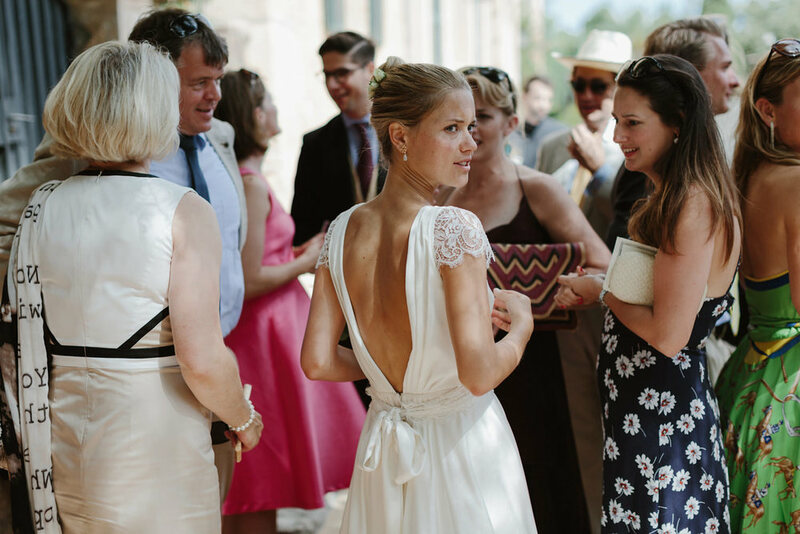 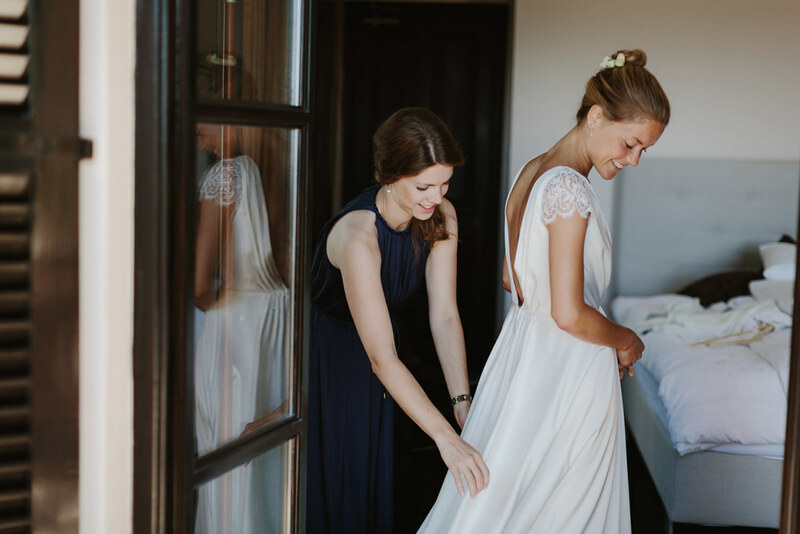 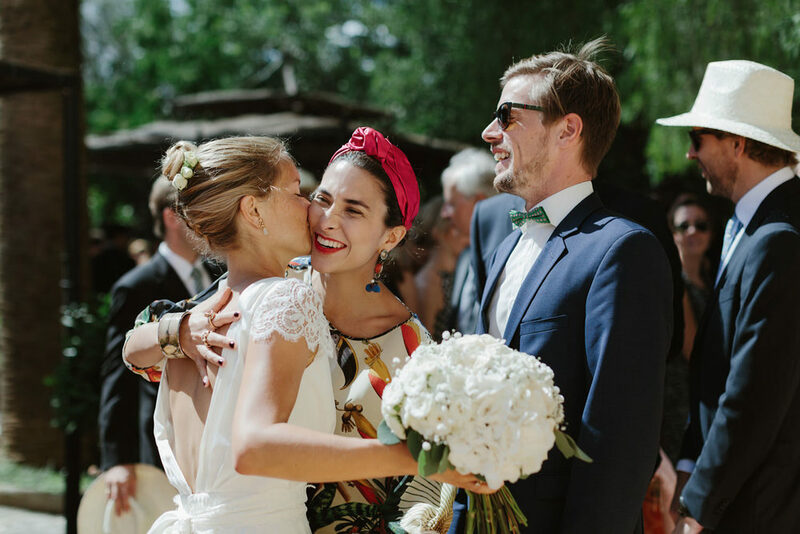 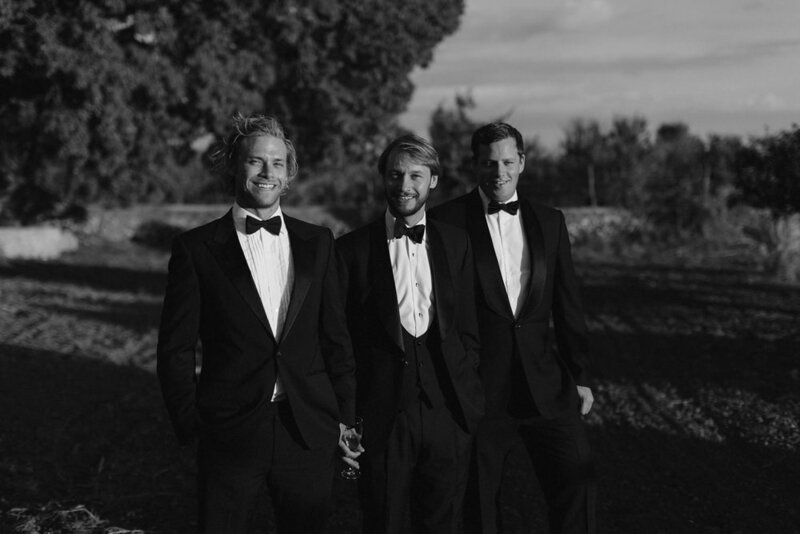 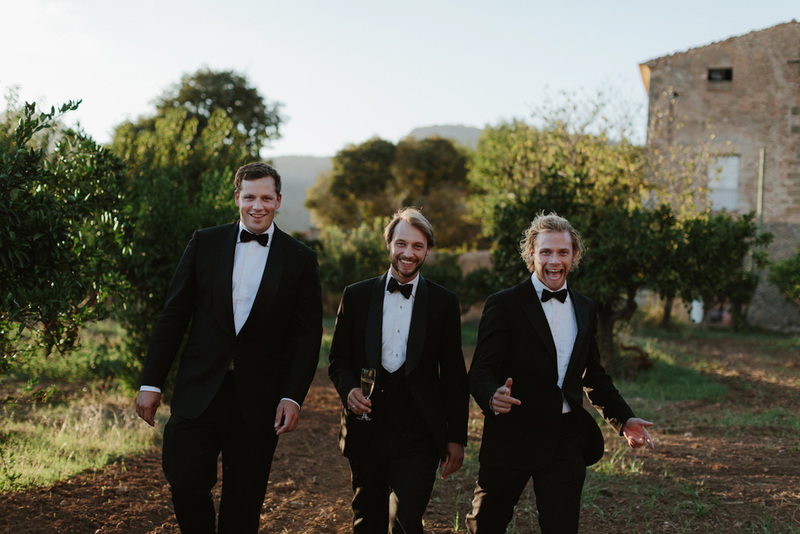 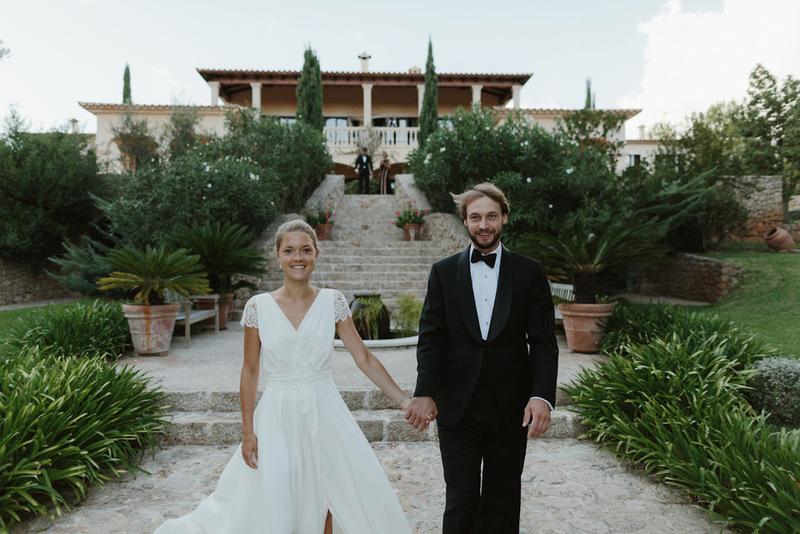 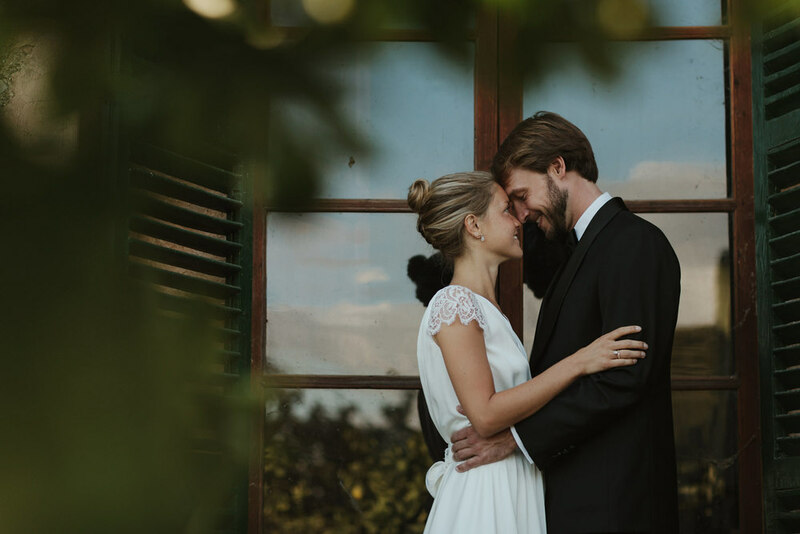 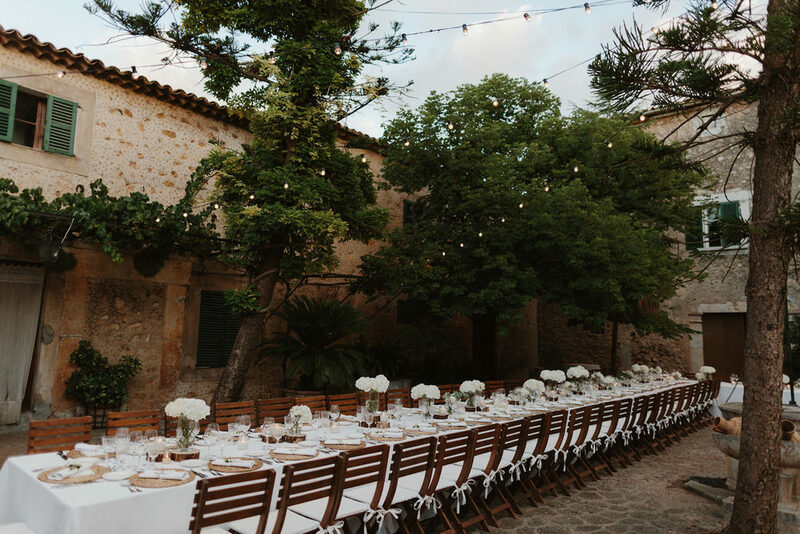 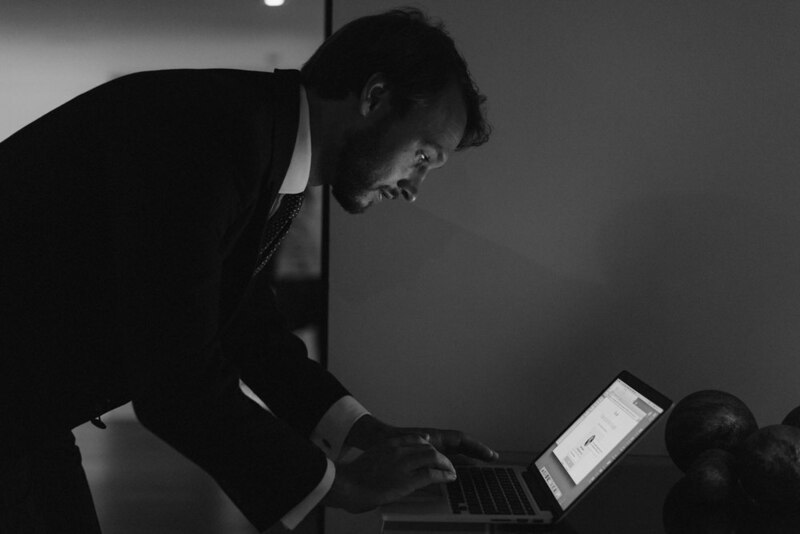 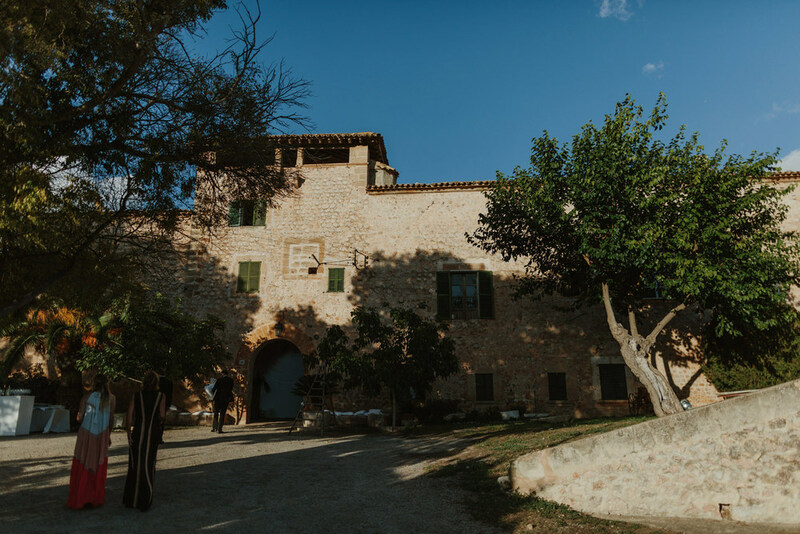 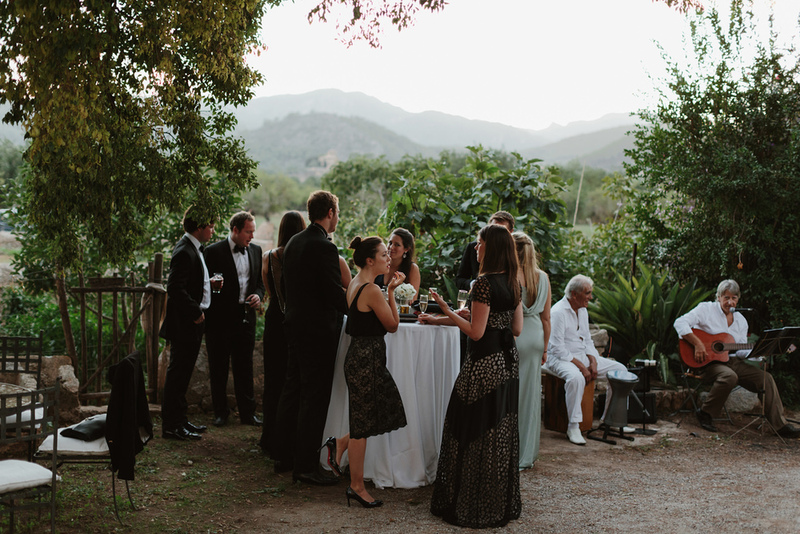 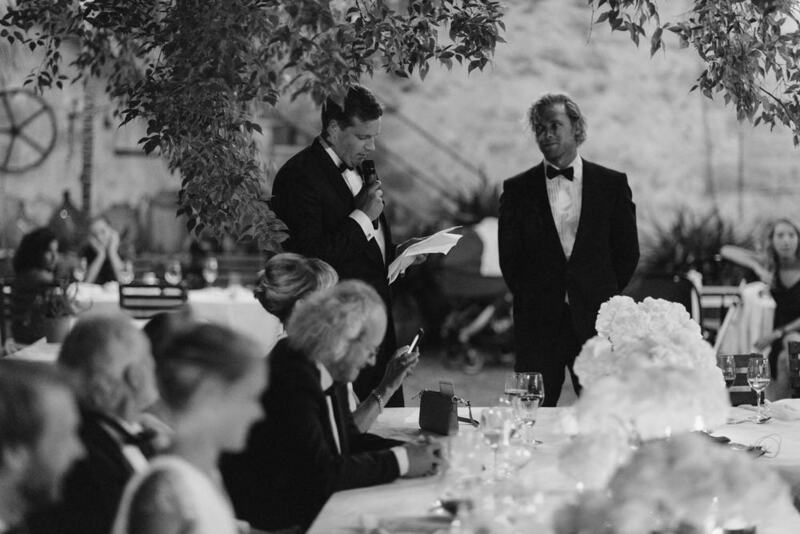 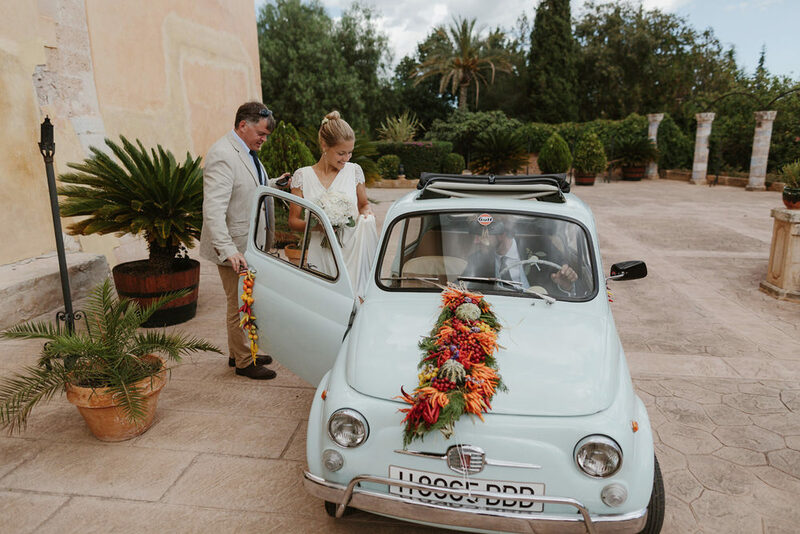 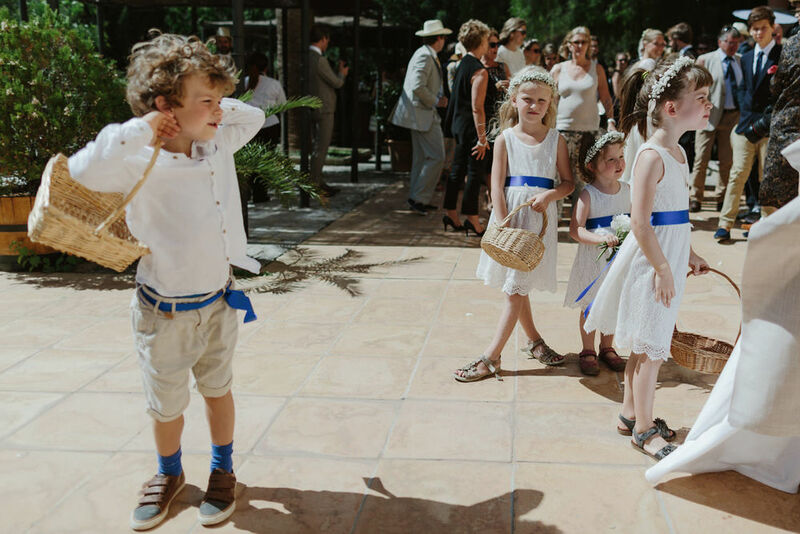 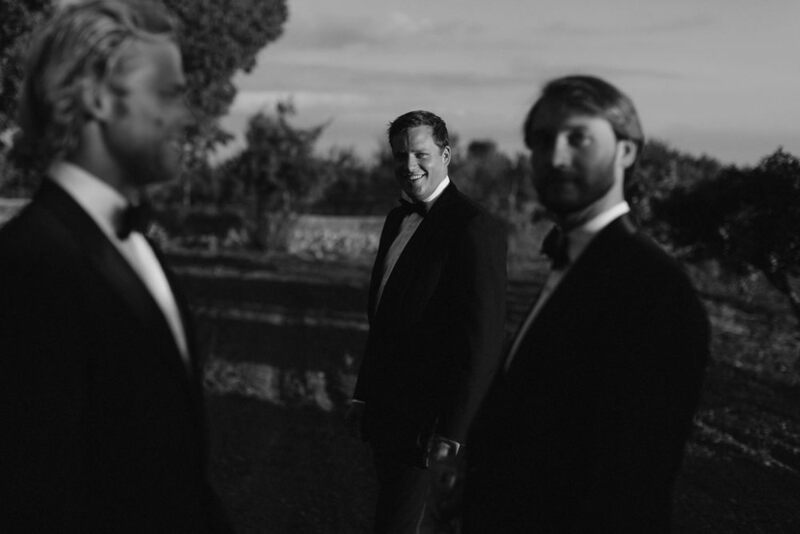 Their simple and elegant black tie affair was set in a working almond tree farm called Son Maixella. 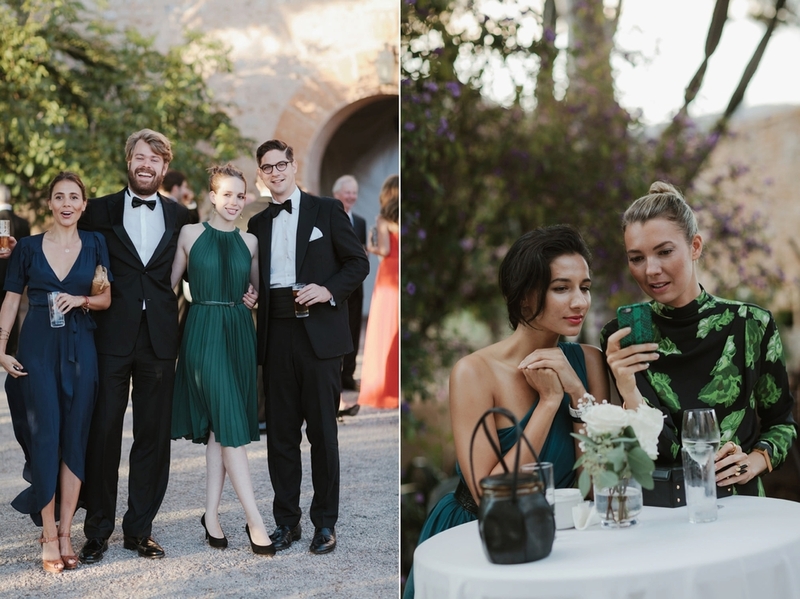 Their friends and family sparkled late into the evening . 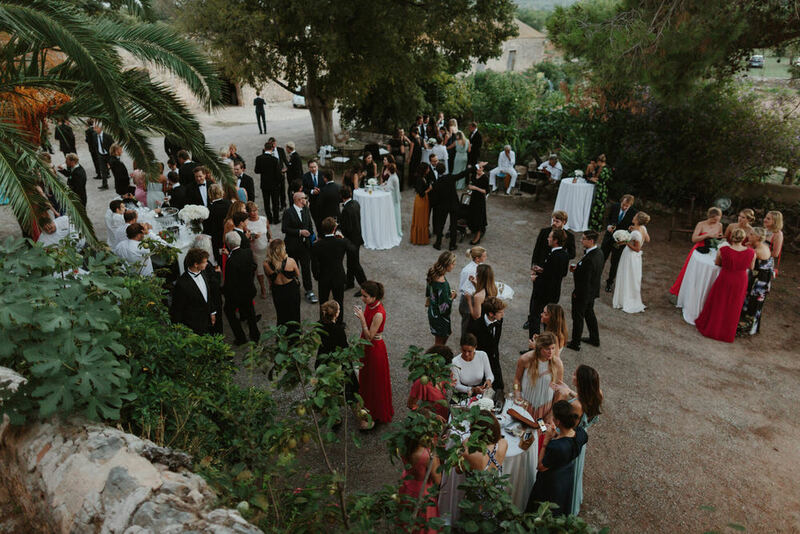 We had some of the tastiest cocktails while snapping into the early morning.